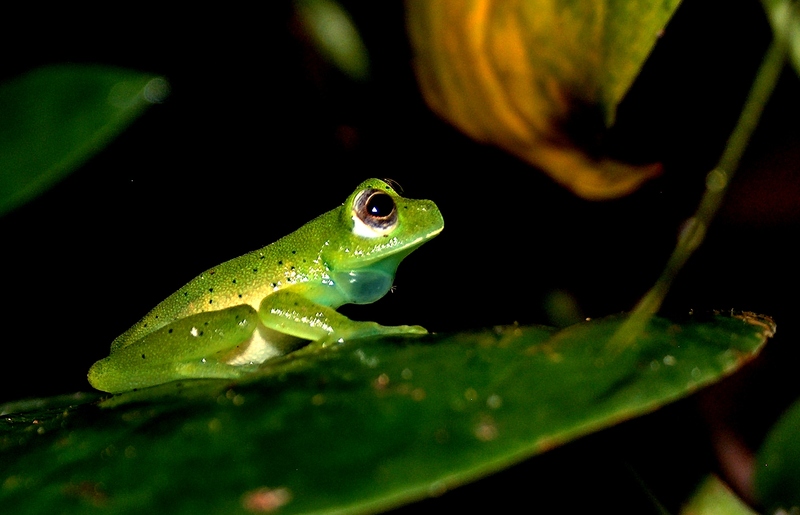 The global decline of amphibians is one of the main challenges to conservation. Many regions have a lack of information which is a constraint to evaluate and generate adequate conservation plans. Tama Bi-National Park, shared by Colombia and Venezuela, is an example. Through periodic sampling, this project aims to determine the status of amphibian populations and to define priority areas for conservation based on the identification of the frequency and impact of chytrid fungus and its relation to climate change. The information generated will help to develop, establish and implement appropriate conservation plans for amphibians in a field of bi-national collaboration.